BrightPay has everything you need to manage your payroll and fulfil your auto enrolment duties. It looks great, it’s really easy to use, and support is free. Try it today. BrightPay works the way you want. It's incredibly flexible, letting you do what you need to do to run your payroll, no matter what type of employer you are or what your situation is. There are no unnecessary limitations or pointless restrictions on what you can do. It has proven to be a breath of fresh air for many customers who have switched from competing products. Import employees from many other payroll software products, CSV or FPS file. Run multiple payment schedules side-by-side with one-click access to any pay period. Unlimited payments, additions and deductions on payslips. Just click the Add button, and you'll get another. Flexible reporting - you choose the information you want to see. Open multiple reports side-by-side. 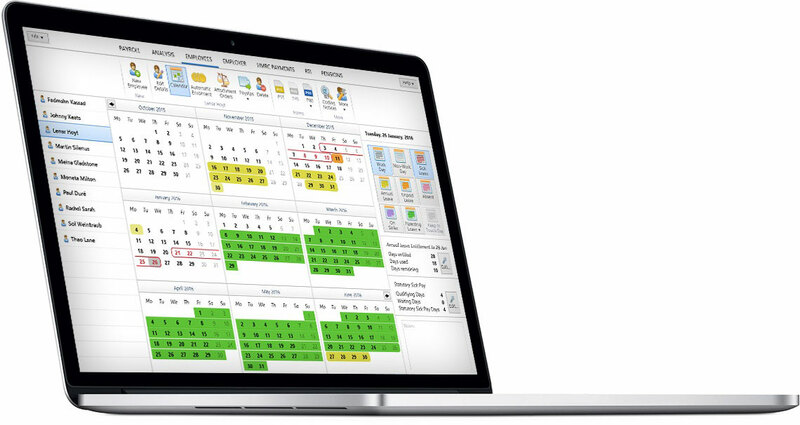 The BrightPay users interface fills the application window, adapting to your PC or Mac's capabilities. HMRC payments, including Employment Allowance and Apprenticeship Levy. When implementing RTI support in BrightPay, we had two main goals: simplicity and flexibility. We have worked hard so you don't have to, and believe we have the best RTI implementation on the market. But don't take our word for it - try it yourself! BrightPay has passed full HMRC recognition for all 2019/20 RTI submission types. Other submission types (Additional FPS, NVR, EPS) can be created as required. EXB (i.e. P11D) submissions and CIS submissions (CIS300, CISREQ) are also available and handled in the same way as RTI. 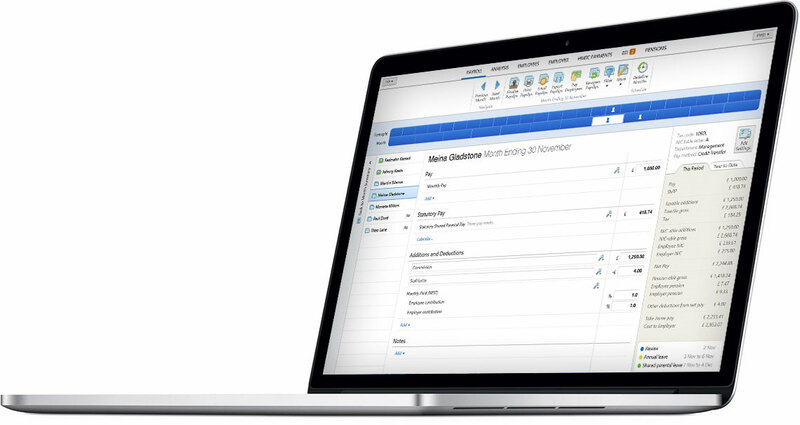 Unsent submissions are automatically updated as you amend employee or payment details. Multiple submissions can be sent at once. The information in each submission is shown in a user-friendly, printable format. BrightPay detects and allows users to easily enter a 'Late Reporting Reason' for late FPS submissions. 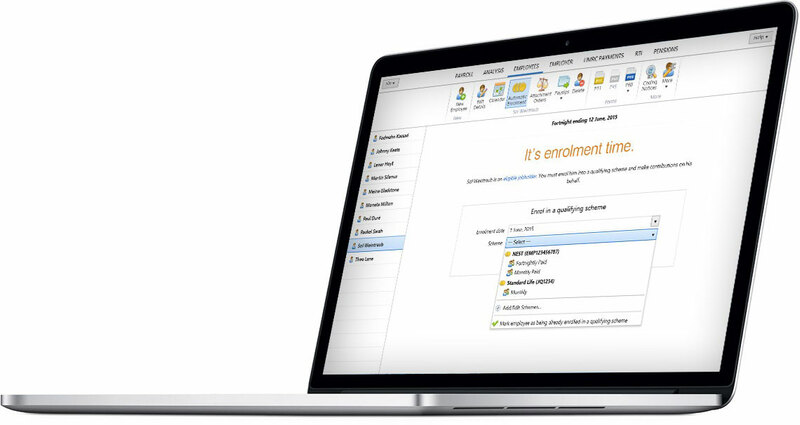 Automatic Enrolment functionality has been elegantly integrated into BrightPay. Setting up your pension scheme, enrolling employees, issuing communication, making contributions and viewing reports – it's all seamless and simple. Full support for qualifying pension schemes offered by the National Employment Savings Trust (NEST), NOW: Pensions, The People's Pension and many more, including creation of enrolment/contributions CSV files. Enter your staging date and BrightPay will let you know when you need to enrol your employees (and provide an assessment/cost preview). 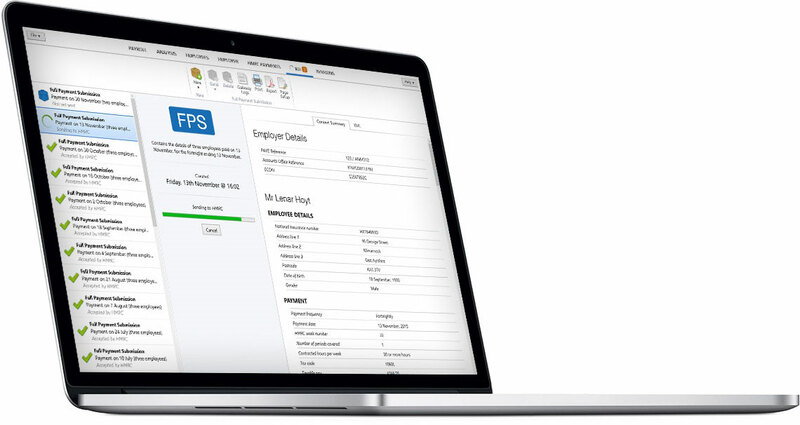 BrightPay Connect is a powerful add-on which enables secure automatic backup of your payroll data to the cloud and a web based self-service dashboard for you and your employees. Find out more about BrightPay Connect here. 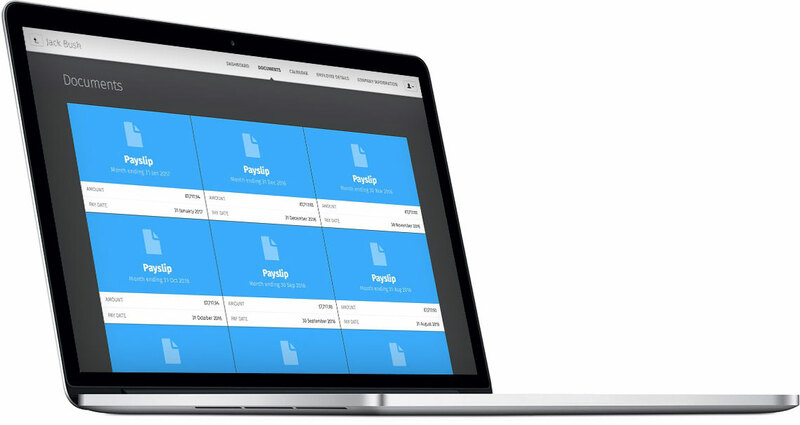 Automatically back up your payroll data from your PC or Mac to the cloud. 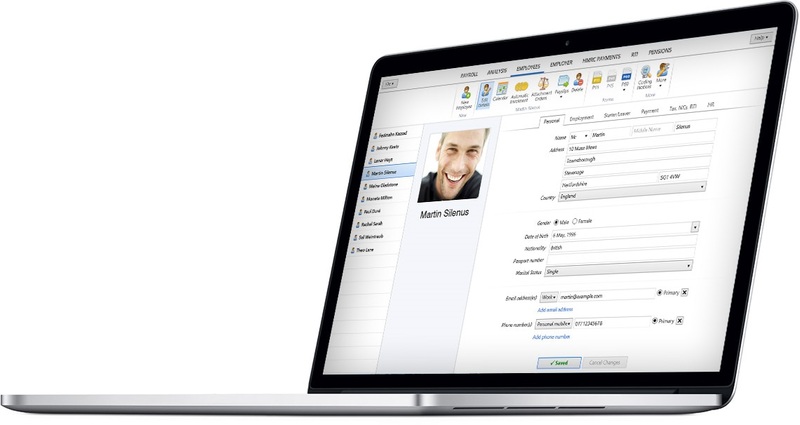 Restore a cloud backup to your PC or Mac at any time. This works whether you want to rollback a file to an older version on your existing computer, or restore your payroll data onto a new computer. Access payslips and other payroll documents. View calendar and request leave. Access all employee information and documents. Online dashboards are accessible from PC, Mac or smartphone. Securely and reliably powered using Microsoft Azure. BrightPay has achieved HMRC recognition for 2019/20 and has passed through our own vigorous internal testing regime. We have been developing payroll software for the past 20 years and you can benefit from all our hard work and experience. Full HMRC recognition for 2019/20 basic payroll values. This means that BrightPay's calculations are known to be 100% correct for things like Statutory parenting pay (SMP, SPP ShPP, SAP), Statutory sick pay (SSP), PAYE tax, National Insurance contributions, Student loan deductions, pension scheme deductions, Attachment Orders, and expenses/benefits cash equivalents. BrightPay lets you password protect your data. No hidden costs - BrightPay is priced per tax year which includes full functionality and free support.